In many houses, the driveway is the sole path that leads to the house and in case of country houses the driveway could be a long winding one. 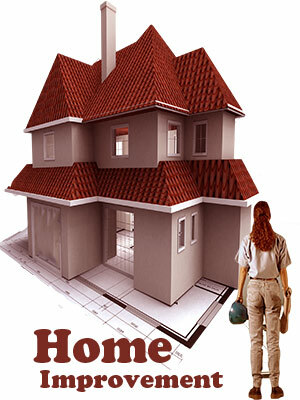 Installing a driveway sensor helps you in sensing any movement in your driveway. 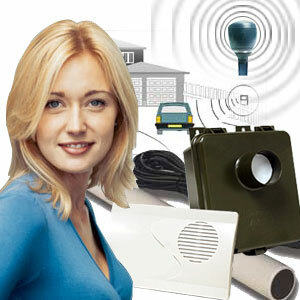 Using a driveway alarm can alert the house owner of visitors or trespassers in their driveway. These alarms are the primary security equipment in any home security system. These alarms, also known as driveway monitors or driveway sensors help in alerting inmates about any presence near their property gates. Driveway alarms are also called driveway monitors or driveway sensors and are used to alert homeowners about visitors. Driveway sensors usually work on measurement of temperature, sound, pressure or intensity of light. Most extensively used driveway alarms are wireless alarms made of two key components – a transmitter and a receiver. Transmitter senses any presence through infrared sensory equipment and transmits the details to the receiver. Transmitter is weather proof and is fixed close to the driveway such as postbox or anywhere alongside; the receiver is kept at convenient locations in the house. Driveway alarms can be installed at the driveway gate as an intercom system or on the roof or anywhere around the property. For people who live on huge estates, handheld driveway alarms can be of immense use. These alarms are excellent for both communication and security. You can hold the alarm receiver in your hand while you walk about the property. In few types of driveway alarms, you can also talk back through the receiver as these receivers work as transceivers. 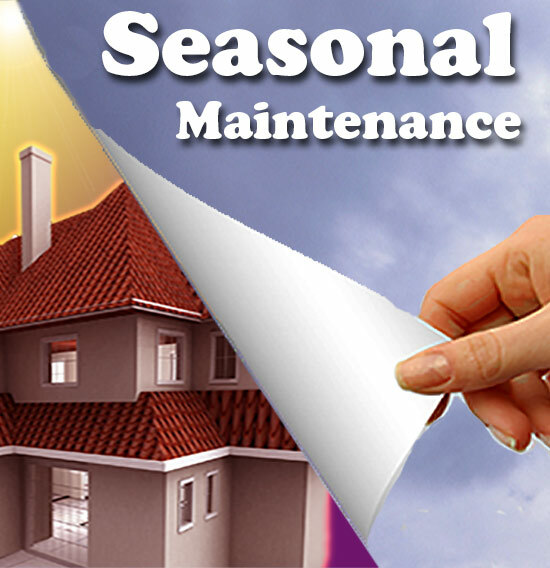 For people who live in urban localities, wireless alarms are a good option as they are easy to install and operate. You don't have to carry the receiver with you always as in the case of handheld alarms. Driveway alarms are operated via a remote system; they set off once somebody gets into your driveway. 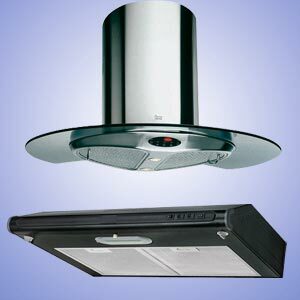 They can be easily installed and are available for less than $100 in the markets. They operate through batteries and employ movement detection technology to transmit a signal to the receiver. The alarm either sends out chimes or any kind of audible signal when somebody is approaching your driveway. Few models of alarms have battery back-up in case of power failure while most of them are dependent on any nearby power outlet. You can choose the range of driveway alarms, most models will be able transmit signals to at least a 100 feet. Models that cover a vast area cost more than the normal ones. Simple driveway alarms are usually made with one sensor and one receiver only; advanced models may have multiple transmitters so that you can fix alarms at multiple points of your driveway or at multiple driveways leading to your house. Driveway alarms are usually weatherproof but still have to be kept in protected places. 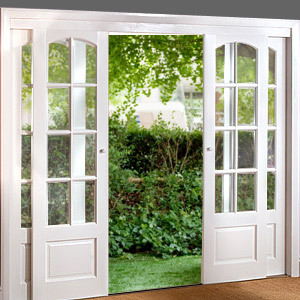 They are designed to withstand snowfall and rainfall but few alarms are unable to withstand sunlight. The user manual has to be read thoroughly to understand the operation and installation of the alarm. Driveway sensors work on capacitive, optical, infrared or electric sensor mechanisms. The simplest driveway sensor comprises hardwired pressure-sensing equipment. The sensor and the receiver are connected through a wire and hence cannot be used over long distances. Modern days driveway sensor units are wireless and utilize laser beams or magnetic field sensors to sense presence in the driveways. When obstruction is caused to the laser beam, it transmits a signal of intrusion to the receiver. Laser sensors have to be fixed by professionals as they have to be fit perfectly at correct angles. Magnetic driveway sensors are buried underneath the driveway; they comprise electrically conductive metal sensing strips. A disturbance is caused in the magnetic field when a vehicle passes over thereby transmitting a signal; these sensors are activated only if huge masses of metal pass over them.